EZpanel is a cavity based autoclaved aerated concrete (AAC) panel cladding system which when finished with a layer of fibreglass reinforced polymer modified cement plaster creates a lightweight, highly durable exterior cladding. As well as providing advantages to the exterior envelope by way of increases in impact resistance and performance during fire, EZpanels will not rot, are pest resistant and have excellent sound insulation properties. The exterior positioning of the EZpanels also places their fantastic insulation characteristics as close a possible to where temperatures fluctuates reducing ongoing energy consumption compared to most conventional exterior wall cladding systems. AAC products have been produced worldwide for more than 80 years and offer considerable advantages over other construction materials. One of the most important properties is their very low environmental impact. AAC’s high resource efficiency gives it low environmental impact in all phases of its life cycle, from processing of raw materials to the disposal of AAC waste on site during construction. In the manufacturing process, no pollutants or toxic by-products are produced. EZpanel weighs approximately one-quarter the weight of standard concrete negating the need for additional expensive engineering and support over windows and rooflines. 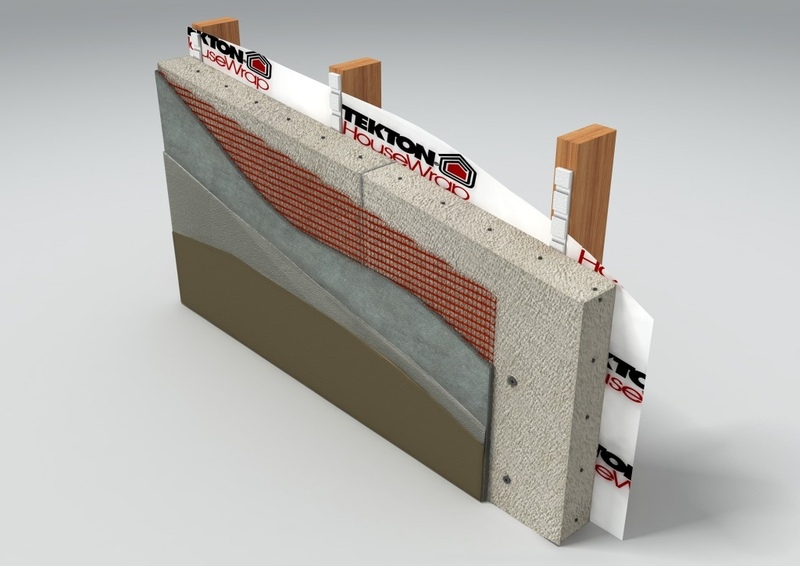 In addition to this EZpanel’s unique penetration flashing system creates a dry cavity reducing the need for soffit-line and window-head weepholes that are required in plastered brick and other AAC panel systems. EZpanels are quick and easy to install and the surface of the panels can be easily channeled and finished to create negative grooves and details that are expensive and difficult to create in other plaster based exterior claddings. Specialized’s EZpanel System is guaranteed for 15-years from the date of practical completion.